Our kid's school and education are important to all of us!! What better way to be a major part of making sure it's the best possible than to be a part of the HBT Parent Teacher Organization! We welcome and encourage your ideas and support, come to our next meeting or contact us to see how you can be more involved! The HBT Parent Teacher Organization is organized for the purpose of supporting the education of children at HBT by fostering relationships among the school, parents and teachers. The members of the PTO are the families and school staff at Howard B. Thomas Grade School. Everyone is welcome and encouraged to join! 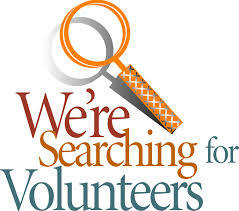 The PTO Board is composed of PTO members elected or appointed to represent the membership. 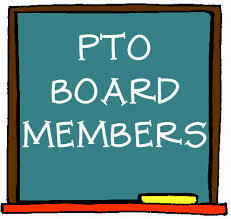 The PTO Board manages the organizational and financial aspects of the PTO. The HBT Parent Teacher Organization is dedicated to maintaining a close working relationship between parents, teachers/staff and students. equipment, services and special projects. A strong PTO is evidence of parental interest and does ensure a better school environment for our children.